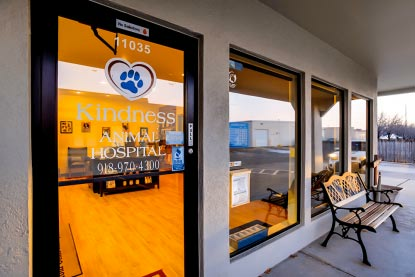 Tulsa’s #1 Rated Kindness Animal Hospital! 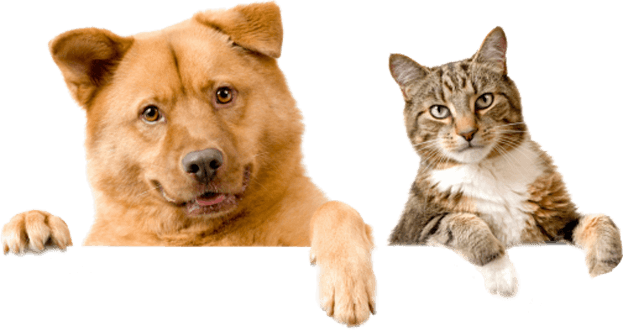 We are a full-service veterinary clinic offering care for your dog, cat, bird, pocket and exotic pets. 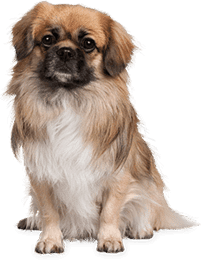 Our doctors can address routine vaccine needs, pet emergencies, wellness exams, sick pet exams, new puppy/kitten exams, spay and neuters, dental procedures, eye, ear and skin issues, allergy and diabetes testing and address quality of life concerns. 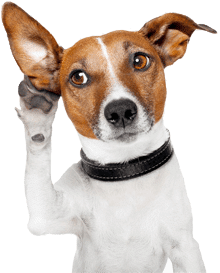 We also offer an extensive range of surgical procedures from minor tumor removals all the way up to orthopedic procedures including ACL repairs. 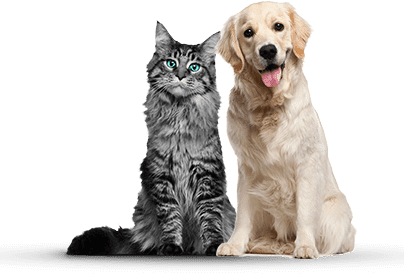 Cover your all your pets financial needs by applying quickly and securely for Care Credit. 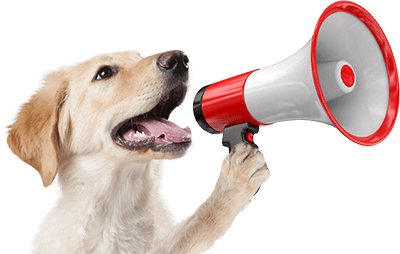 We know pet emergencies can’t be scheduled so if our office is closed, please click here. People and pets routinely died from infections before penicillin, the first antibiotic, was introduced in the first half of the 20th century.